Increase your living space and property value. 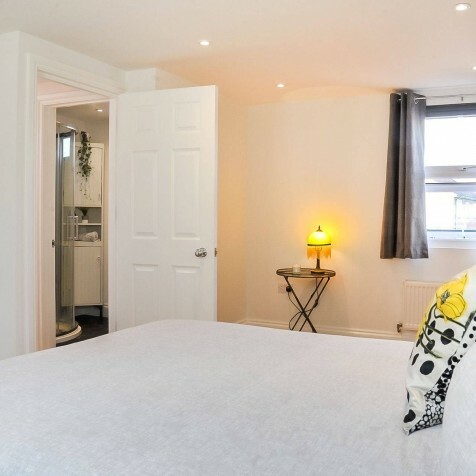 London Lofts and Construction has been operating in and around London for over 10 years. 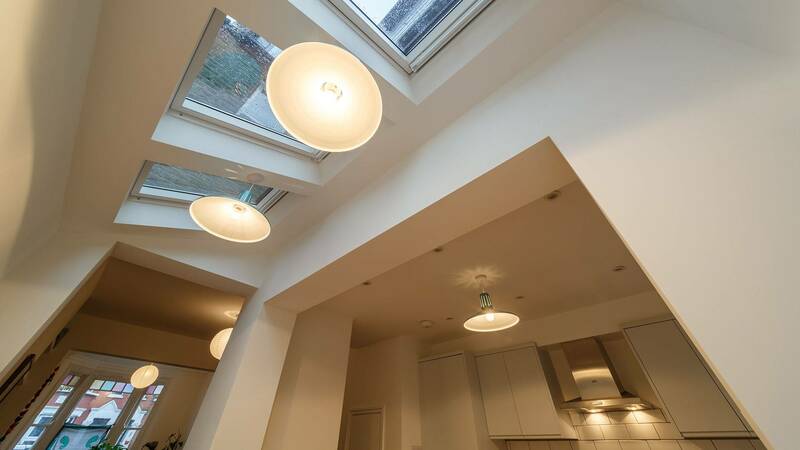 Originally established as a loft conversion company, we have expanded our service to include extensions, refurbishments and even commercial projects. 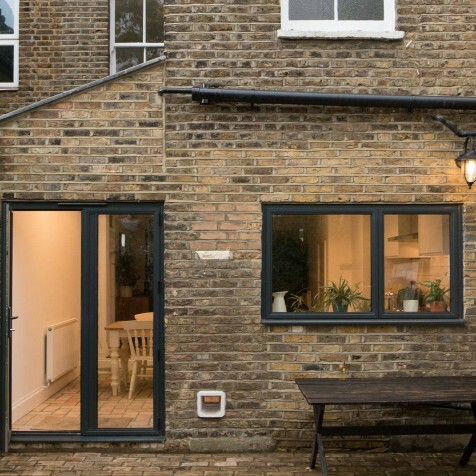 Today LLAC is a leading expert in property renovation, maintenance and expansion. 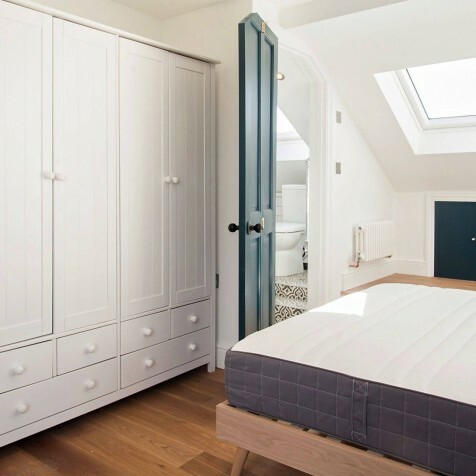 Our Mission is to deliver high quality loft conversions and house extensions, maximising the full potential of the property at a competitive price. 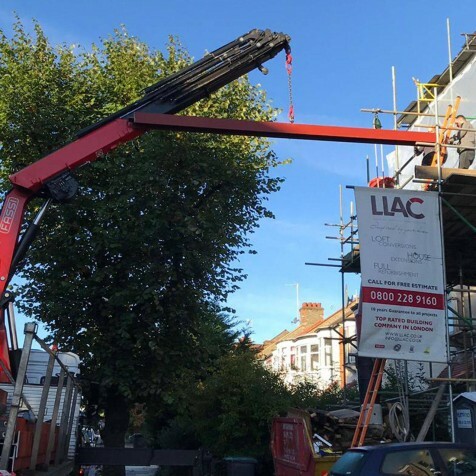 With many years of specialist experience in residential and commercial projects, LLAC is your leading expert in Loft Conversions, House Extensions and property renovations. 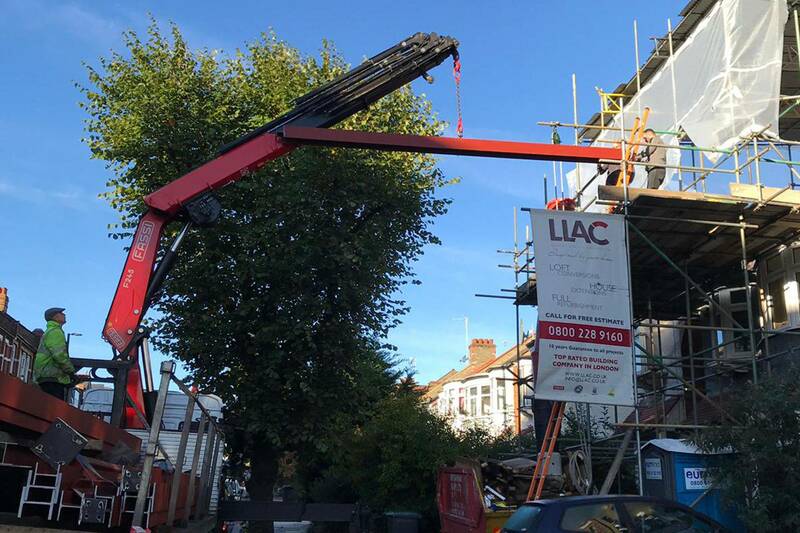 For a FREE no obligation quote call us on 0203 797 6454 or email us at info@llac.co.uk. 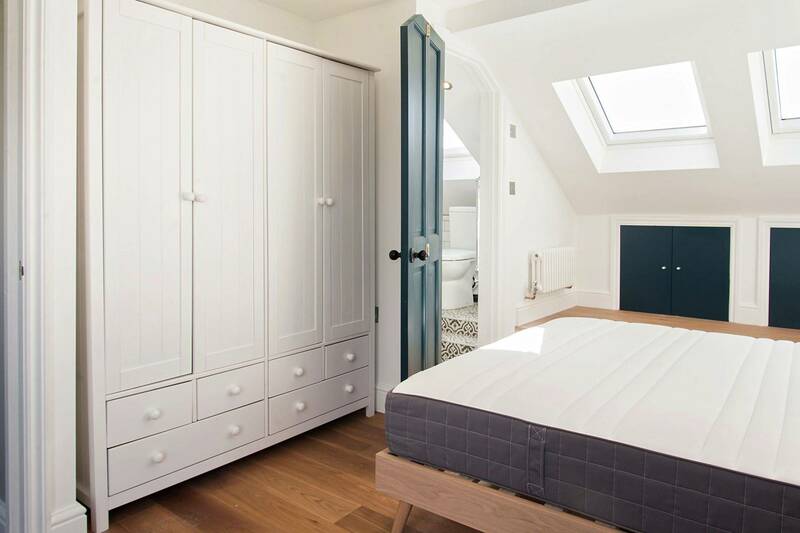 While most people use their loft wastefully for storage, wouldn’t you rather have an extra bedroom, playroom, spare room or an office? Our skilled craftsman will be on duty to ensure that spacious new kitchen, master bedroom or much needed new bathroom becomes a reality. Our aim is to provide high quality service. We can give expert advice and guidance on all aspects fitting out of commercial property. With energy bills rising there’s never been a better time to take back control of your bills and maximize savings by switching to solar and solar storage. 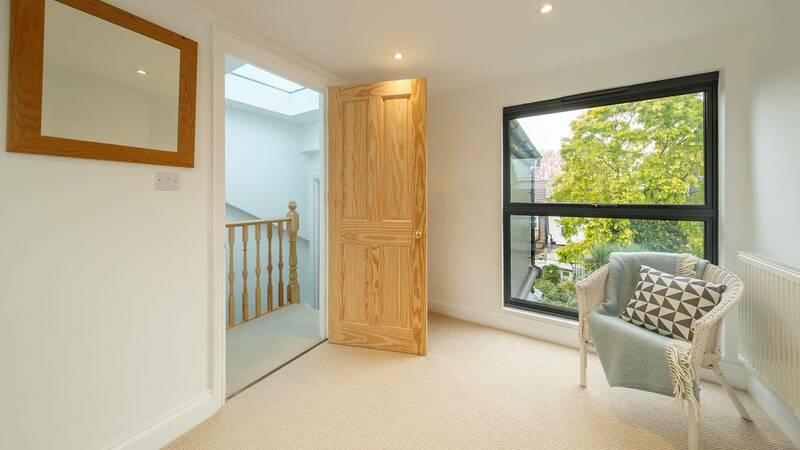 "LLAC converted a mid-victorian terrace loft. It was done within the time frame agreed and the budget agreed, with excellent quality finish. The team of builders, plumbers and electricians LLAC put together were unobtrusive and extremely industrious. When there were questions along the way, they were answered, and the LLAC team were always available on the mobile if needed. LLAC were flexible and responsive. I was not looking forward to works to the house taking place, but once they were underway I was very, very pleased with how they went. 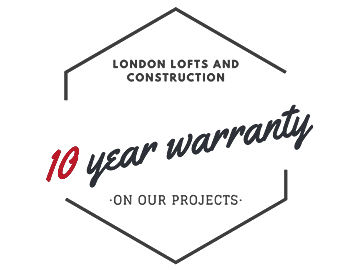 I would recommend LLAC without a second thought, and would use them again for the same job without hesitation." 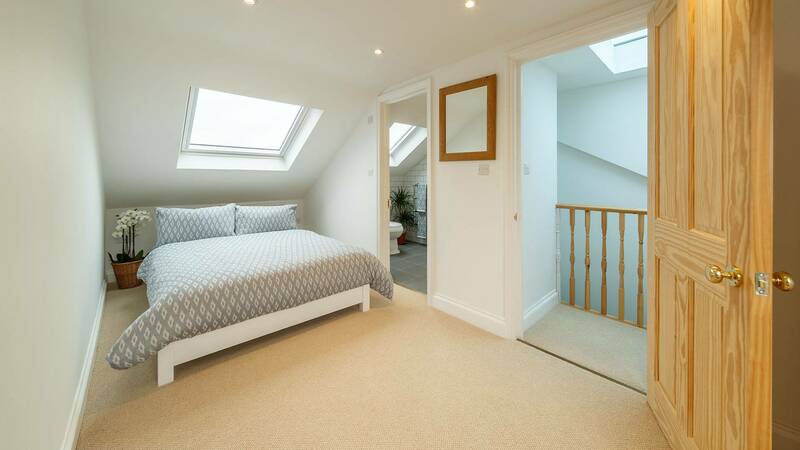 "LLAC did a great job of our loft conversion. We wanted an open plan L shaped dormer and every time we wanted to do something complicated or different they were open, really good to talk to about it and had helpful advice and ideas. They are also a lovely team of people which is so important when they are working in your home all day every day for weeks. All the guys were friendly, respectful and nice to have around. I highly recommend them." 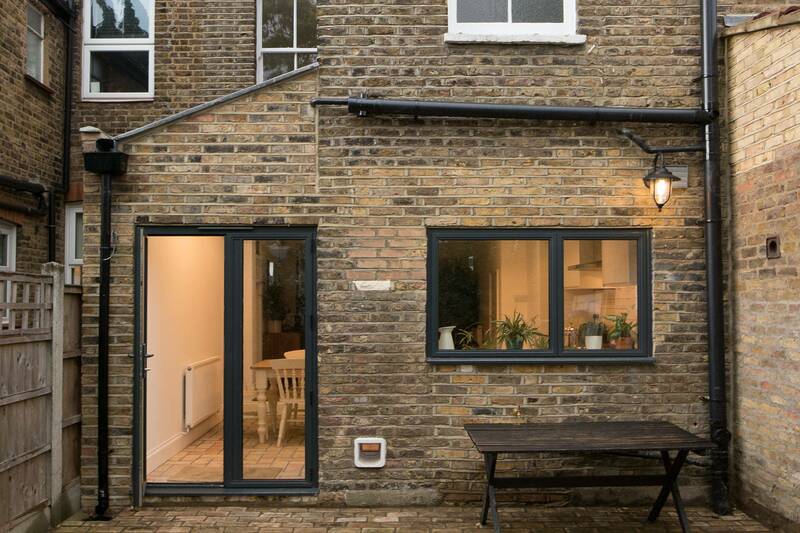 "We used LLAC Lofts for our ground floor flat extension following a strong recommendation from a friend. We couldn't have been happier with Ylli and his team. They were friendly and professional and were great with trouble shooting as inevitable snags came up with the build. We now have a beautiful side return extension and it has been completed to a very high standard. 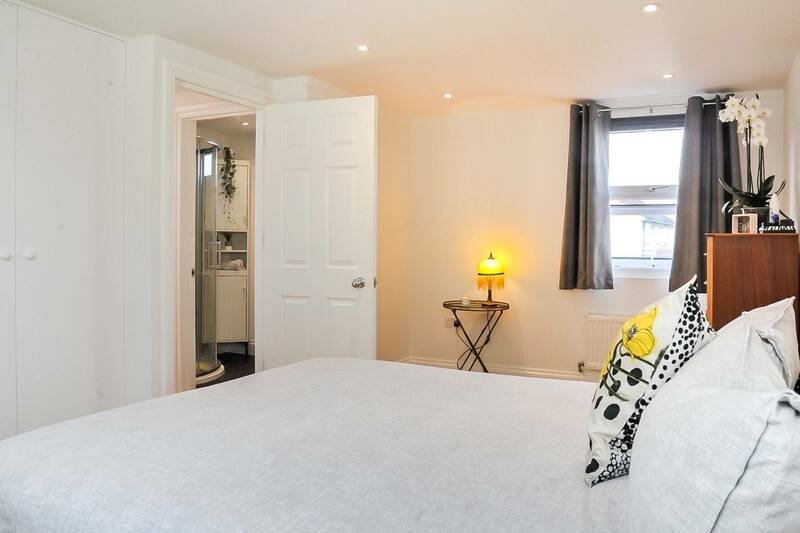 Our flat is in a busy, built up area and yet the build was managed so well even our next door neighbors commented how smoothly and quickly it all went! Couldn't recommend them more." "Yili and his team are professional, quick and finish everything to a very high standard. 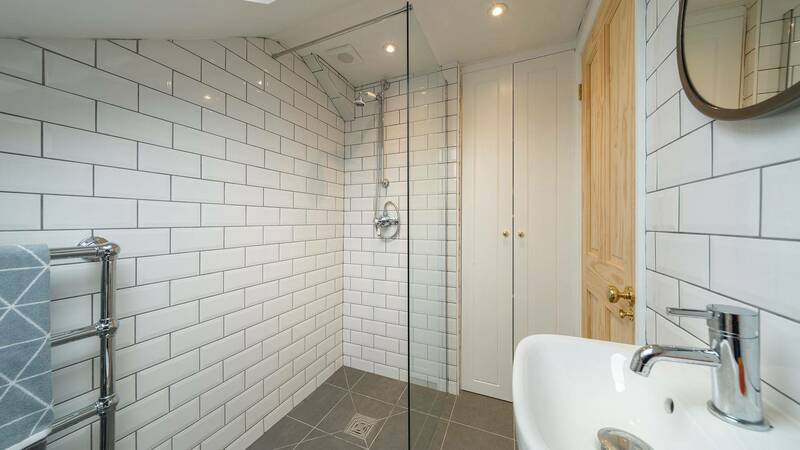 They are the type of builders who offer a real service and aftercare too. Would 100% recommend for any work you might need."